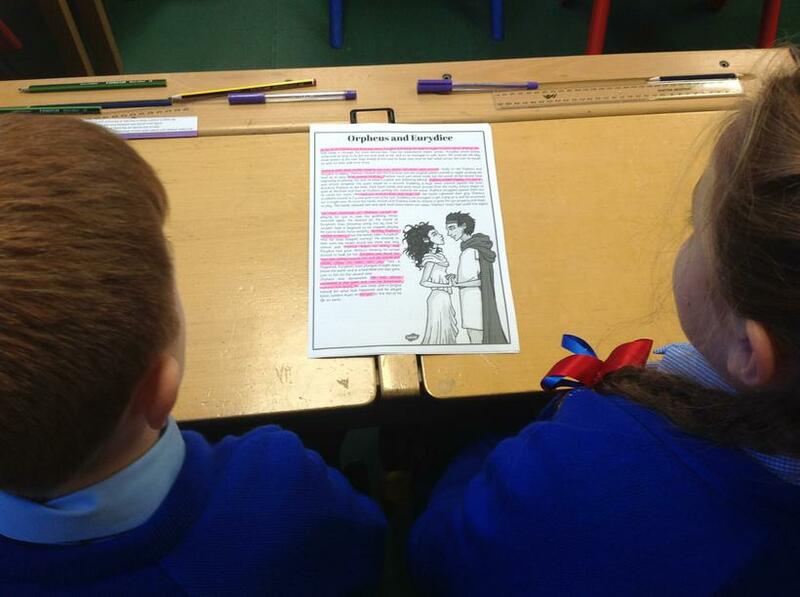 Today, after a week reading and analysing the features of a Greek Myth, we built a toolkit that we can use when we begin to write some of our own. 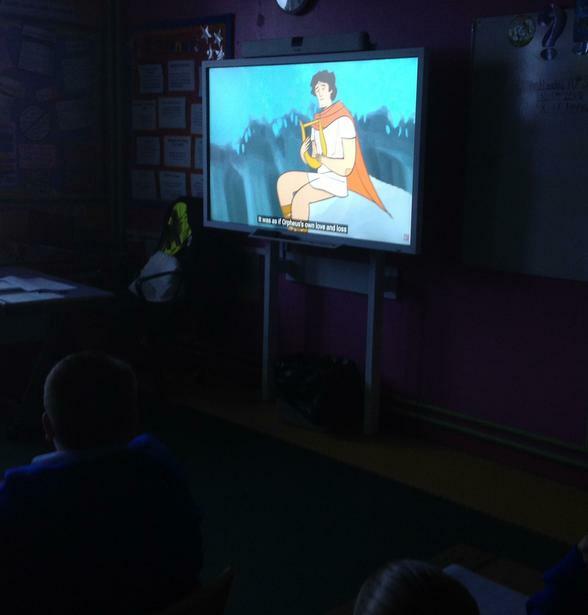 We concentrated on a Greek Myth's purpose, organisation, composition and effect on the reader. 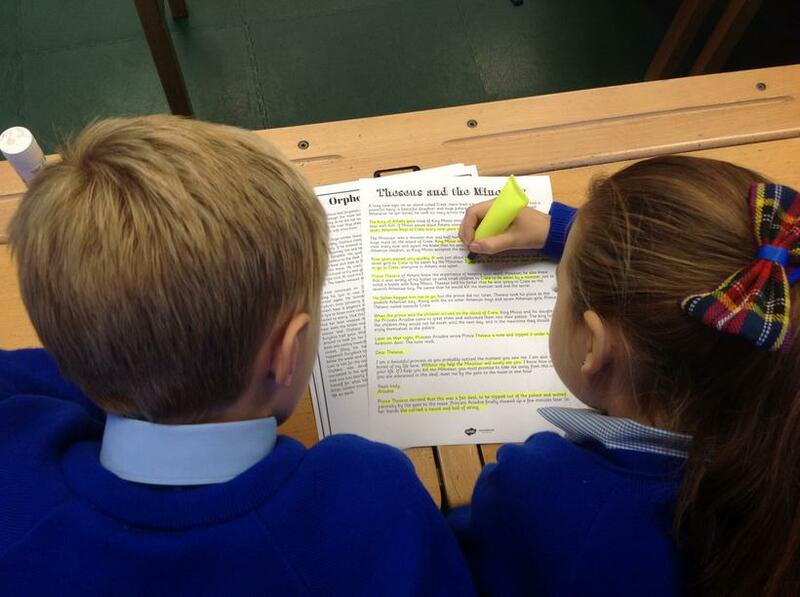 We also debated some of the sentence types we thought were suitable for this text type and those that were not. 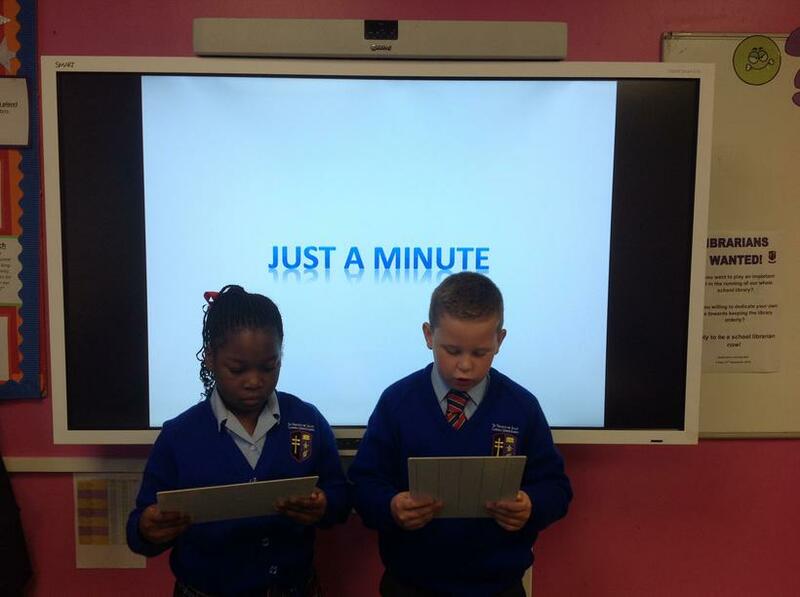 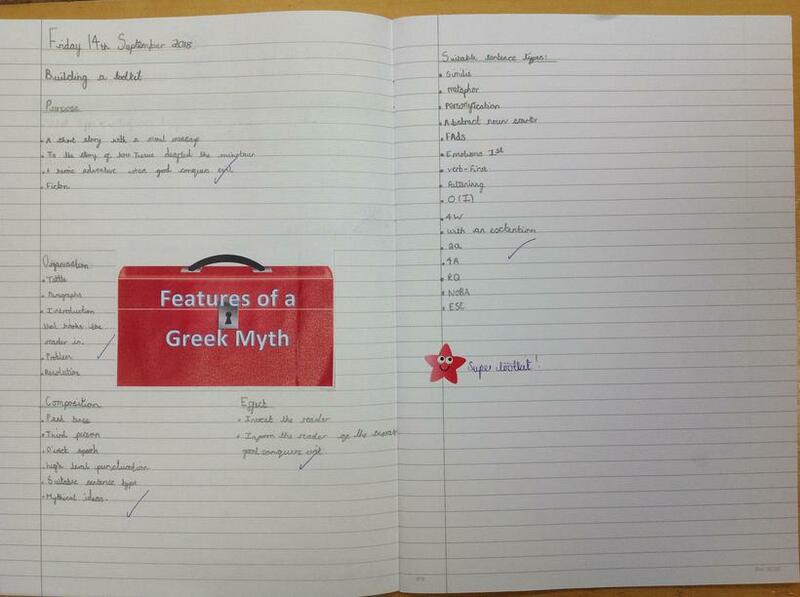 Check back soon for some of our own Greek Myths!